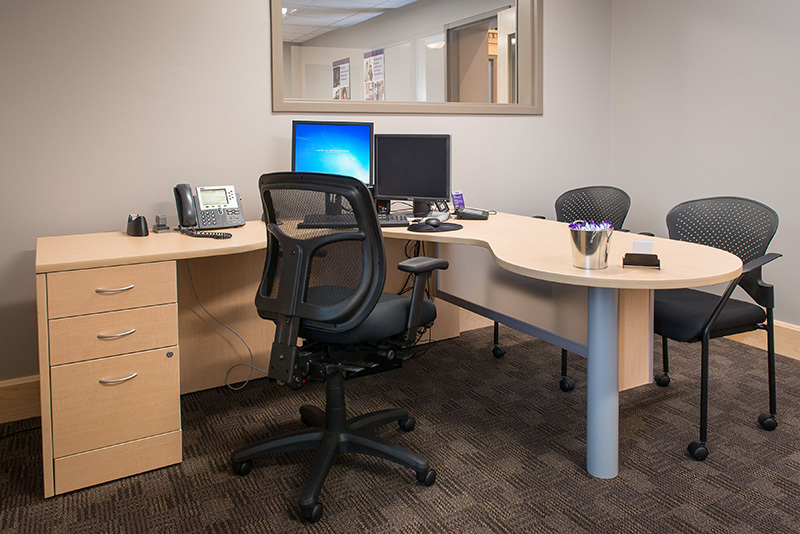 Style, comfort, function, your brand and image are all wrapped up in your office furniture. 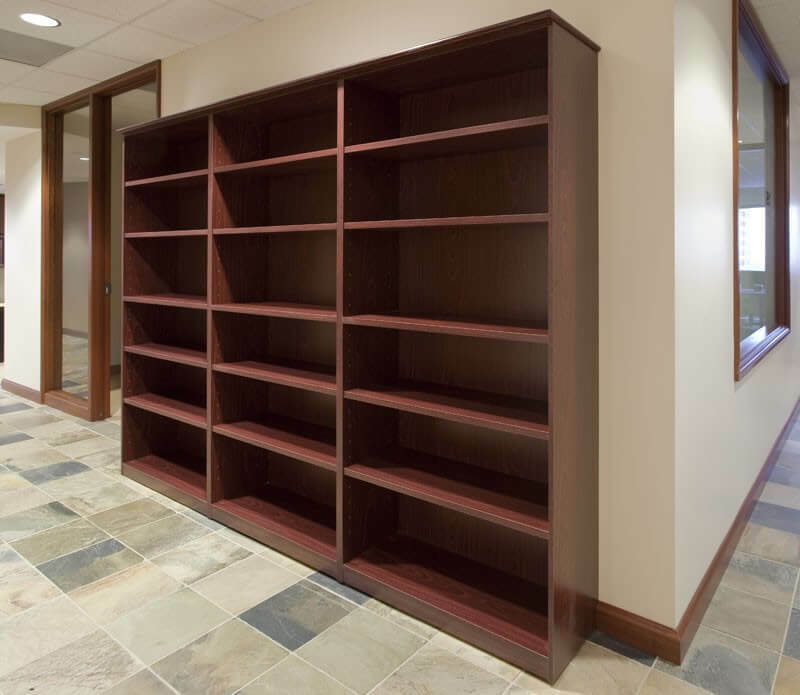 Choosing what looks perfect and functions properly can be a bigger task than you may imagine. 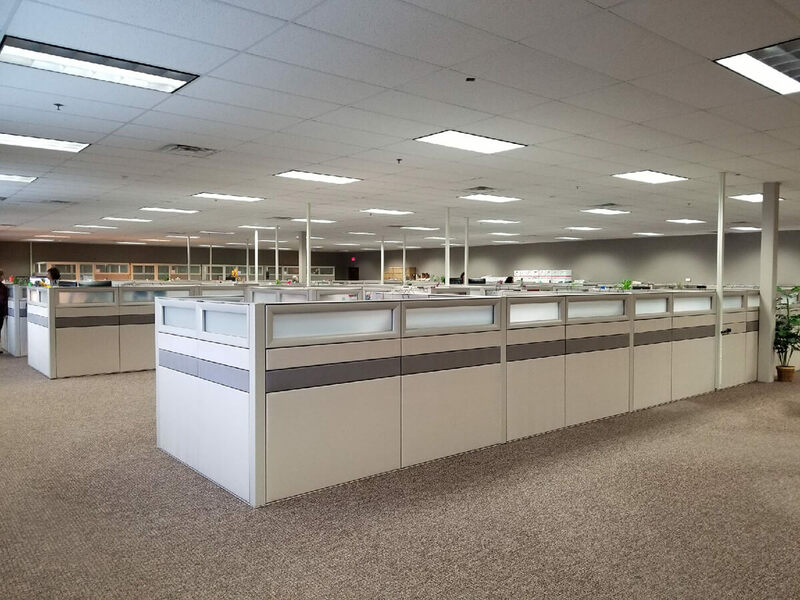 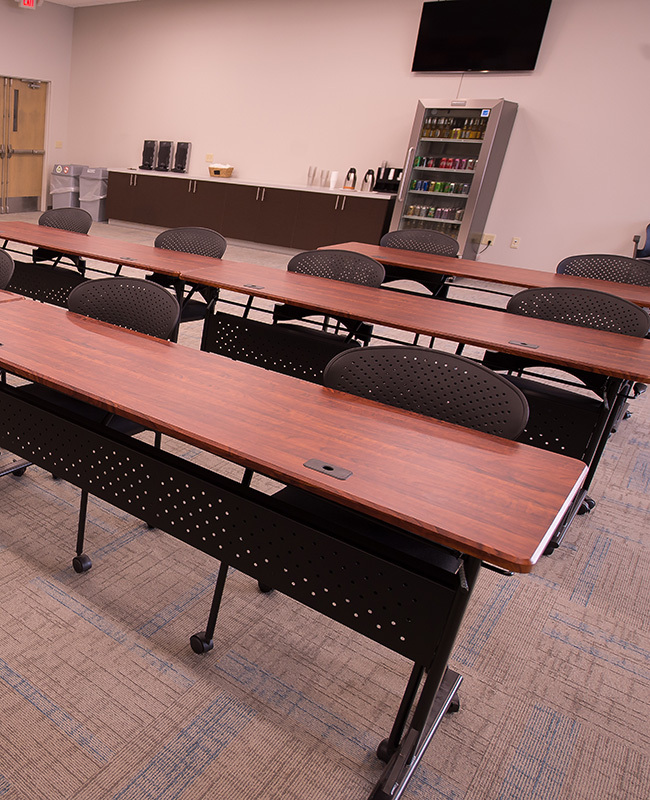 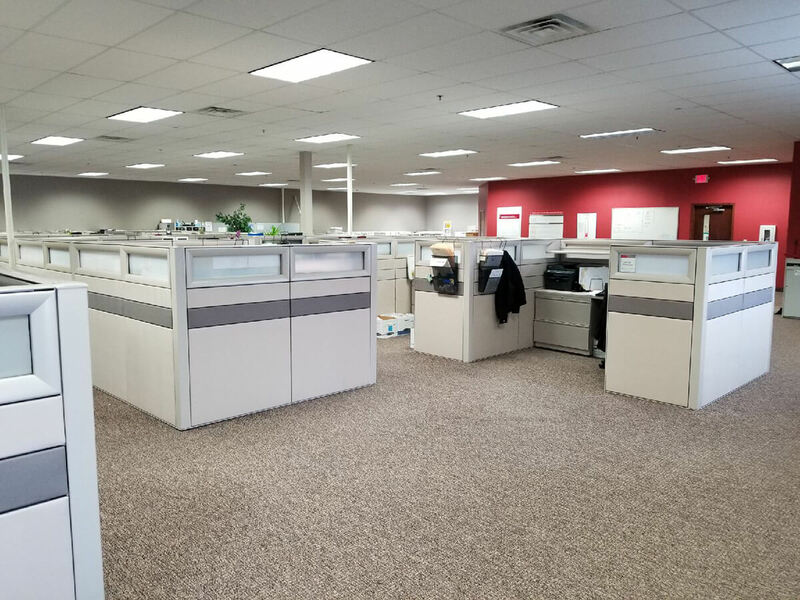 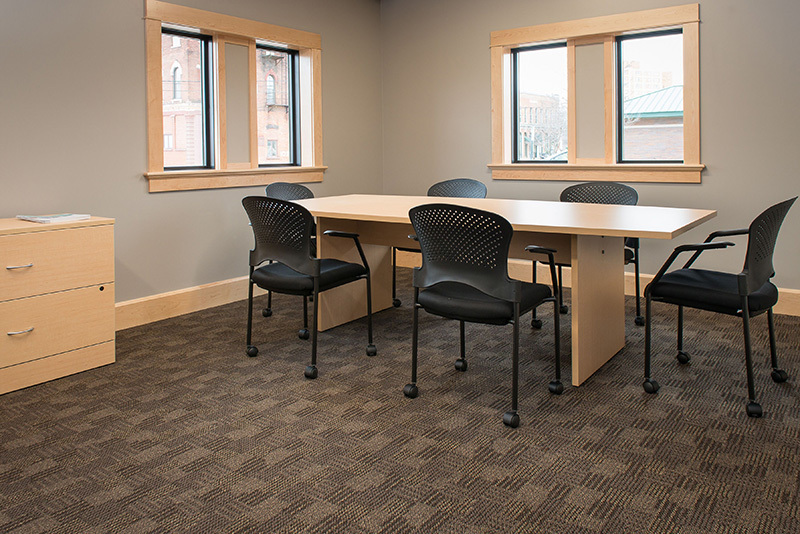 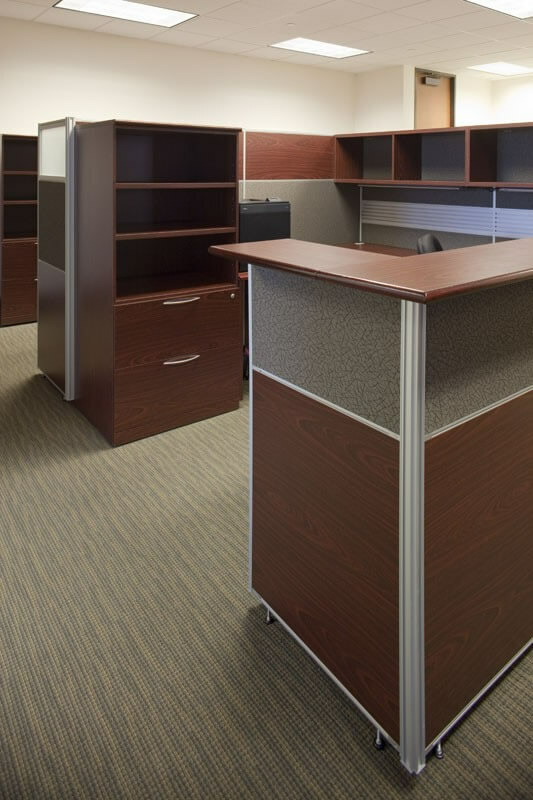 Our office furniture experts will help you plan your office furniture purchase from beginning to end. 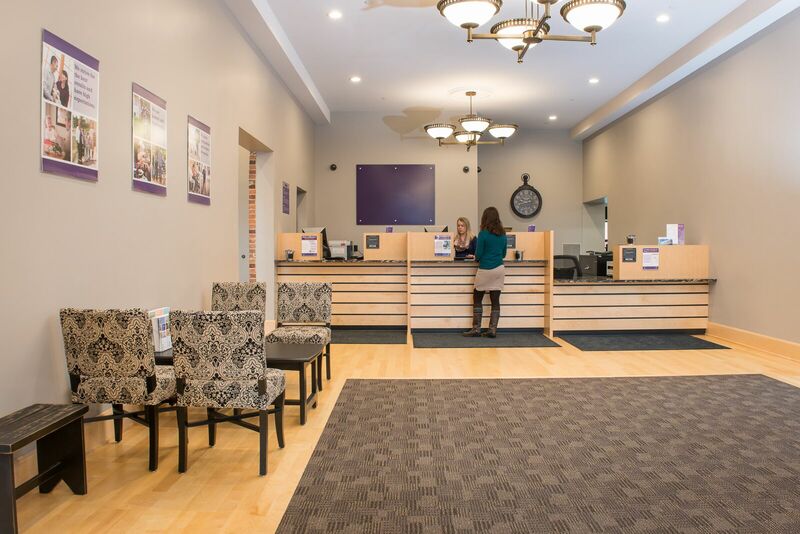 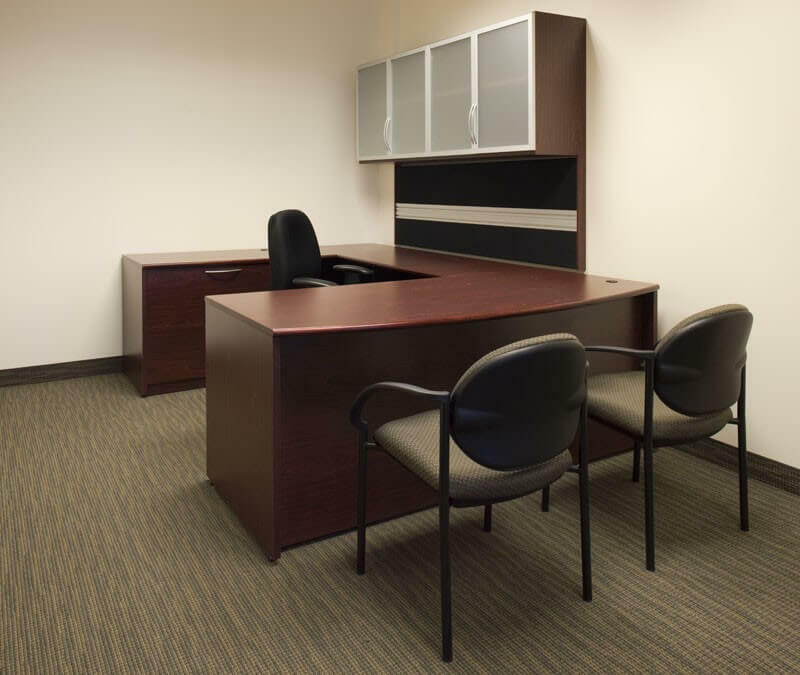 Do you need new reception area office furniture? 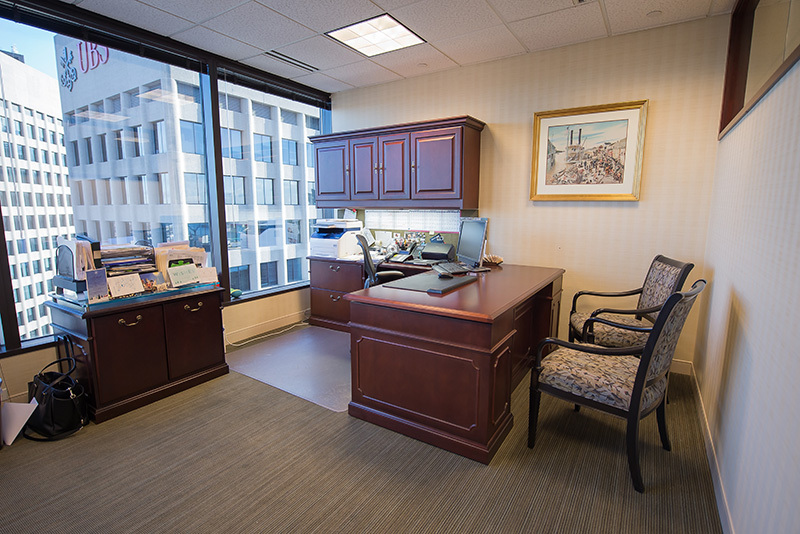 An executive desk? 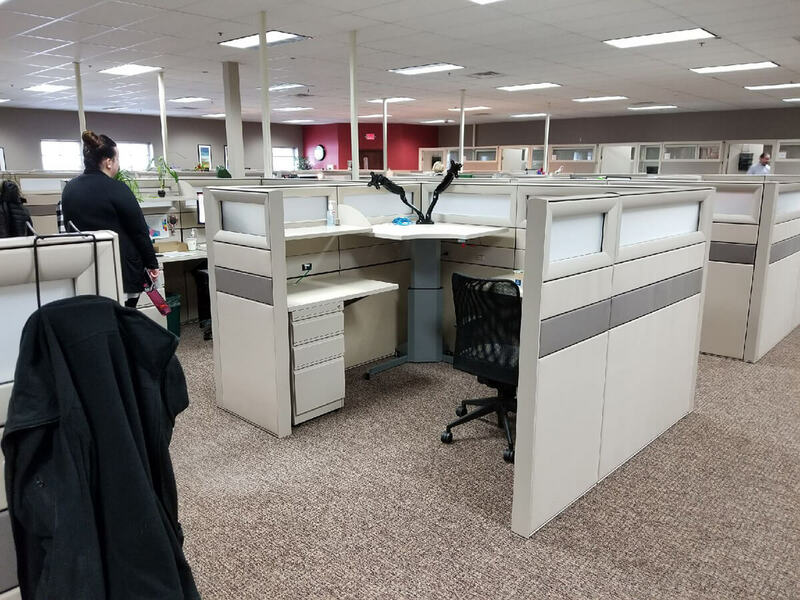 Ergonomic desks and office chairs? 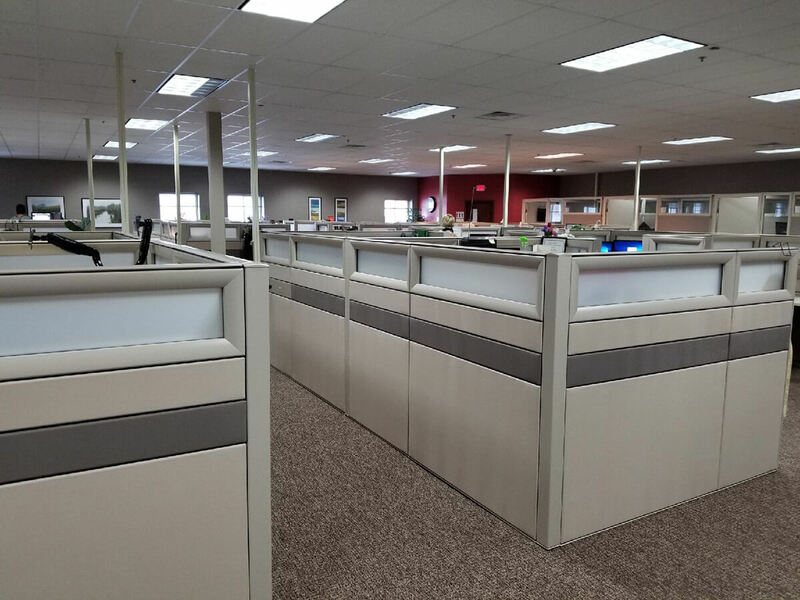 Maybe you need cube dividers or work stations. 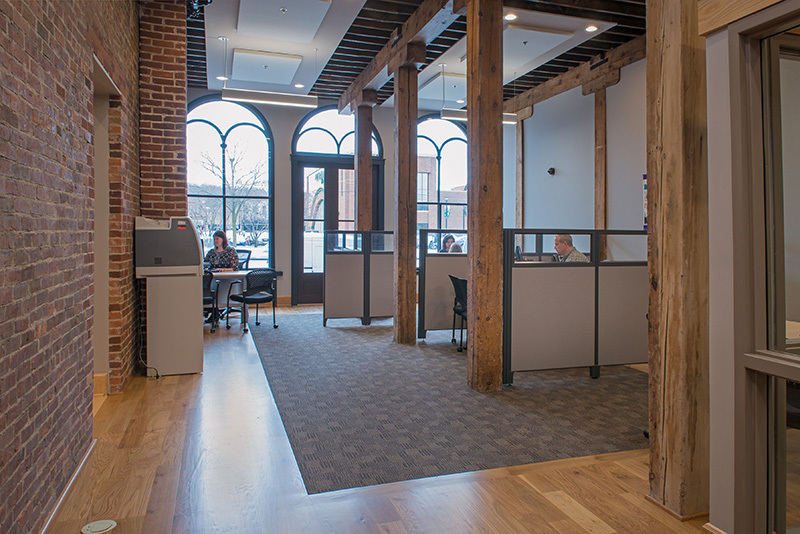 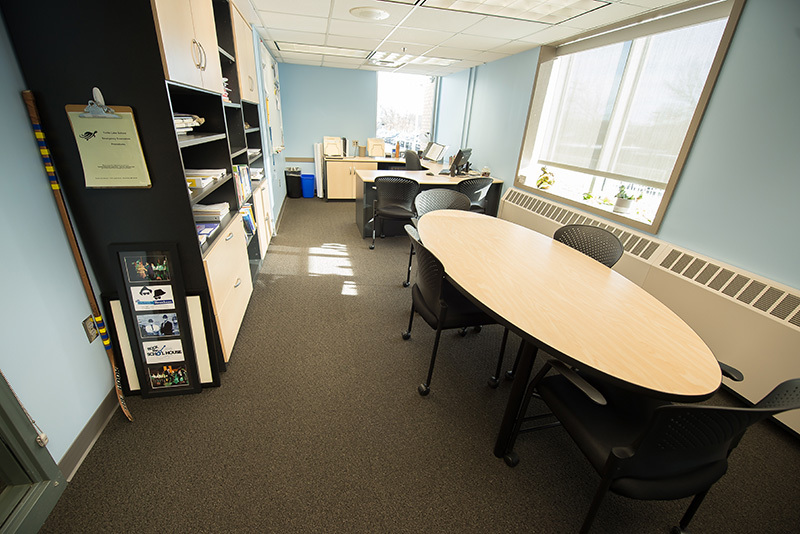 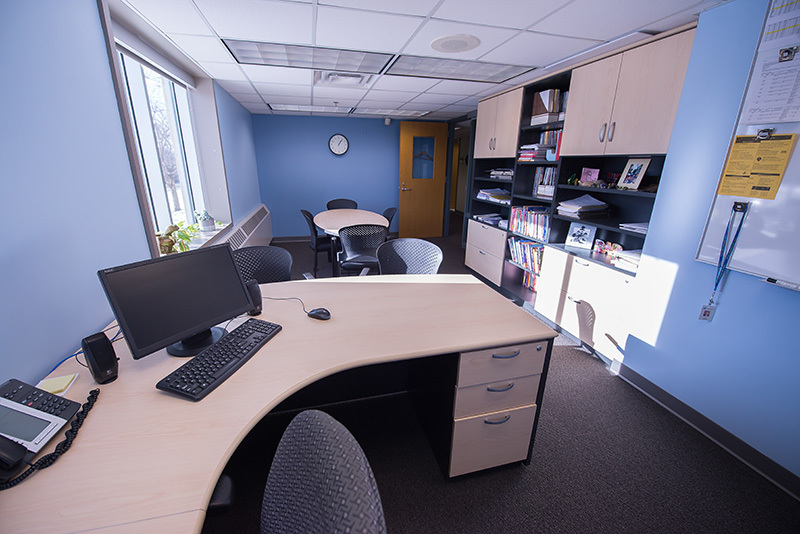 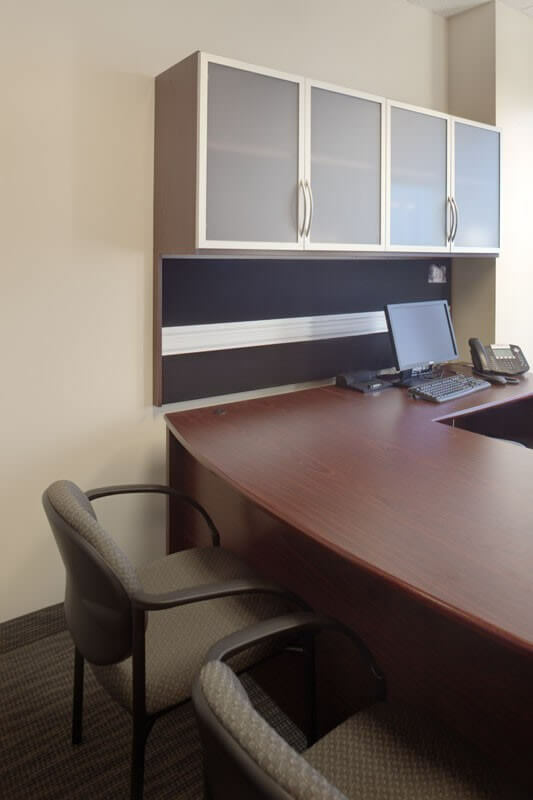 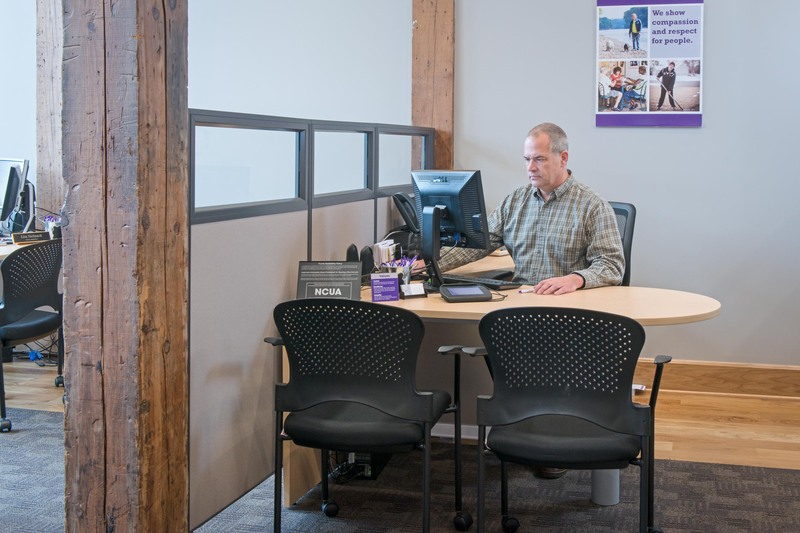 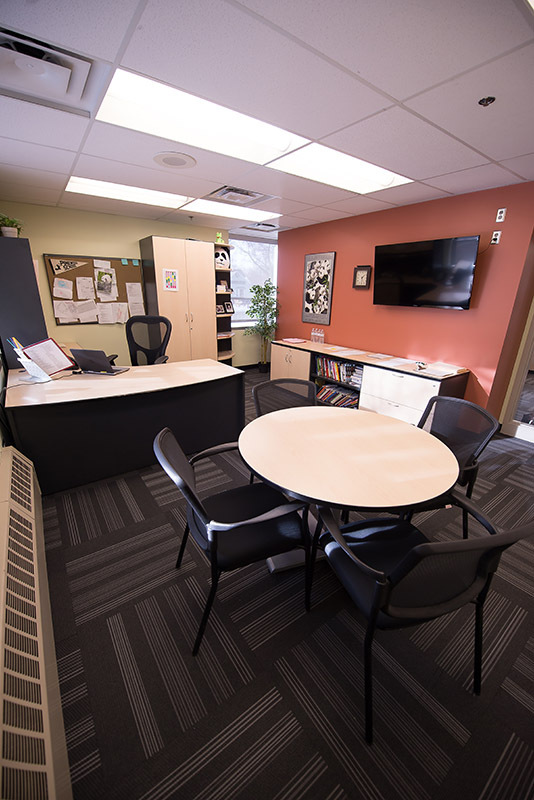 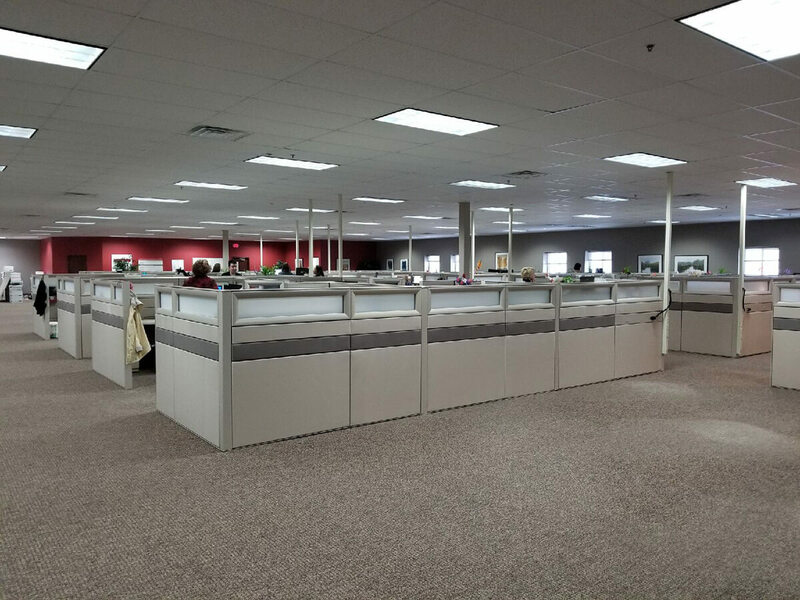 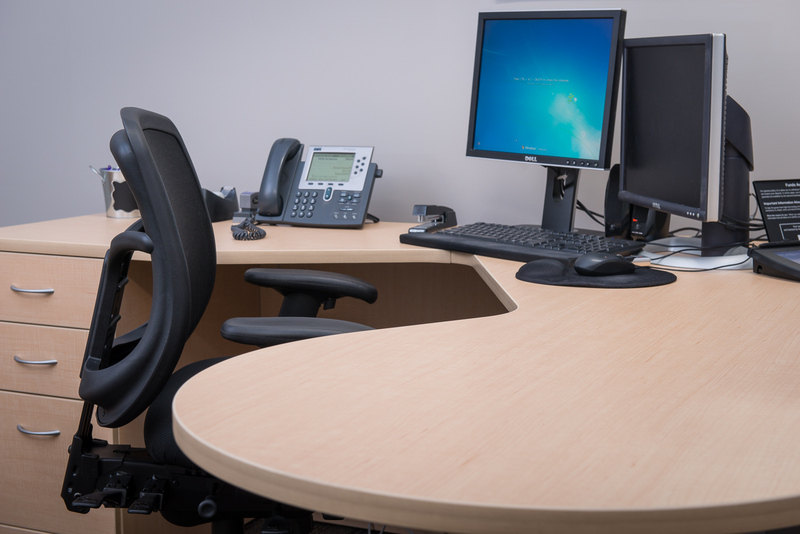 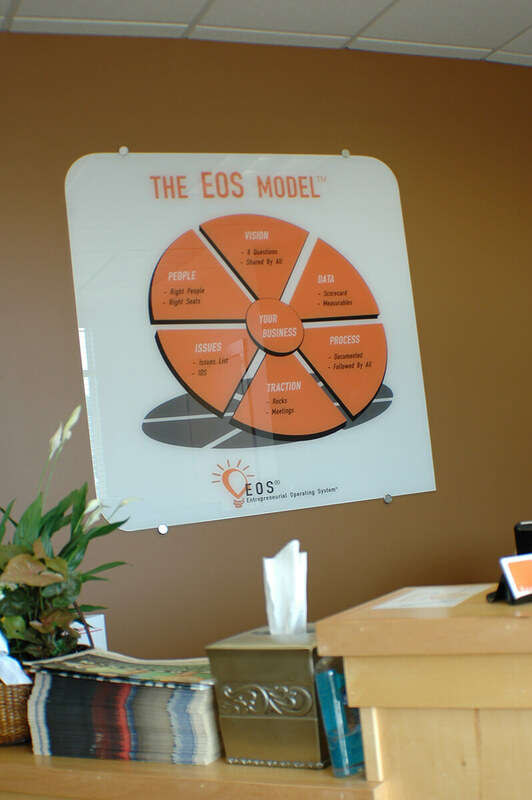 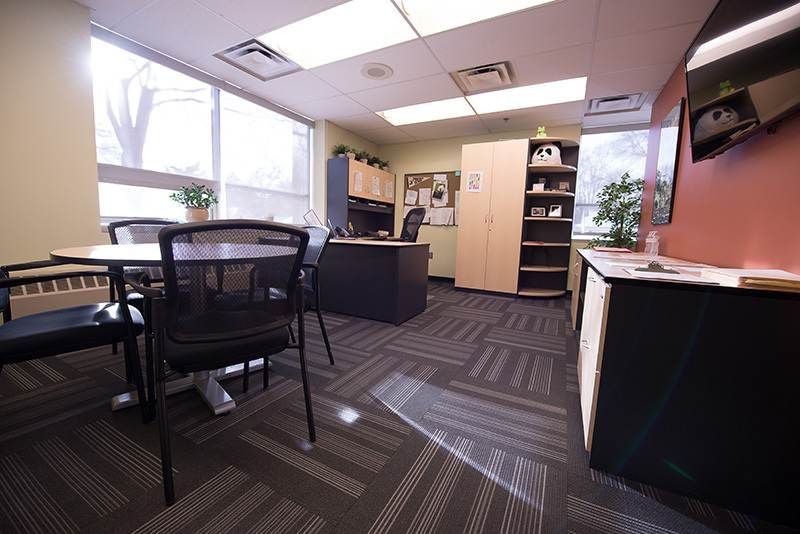 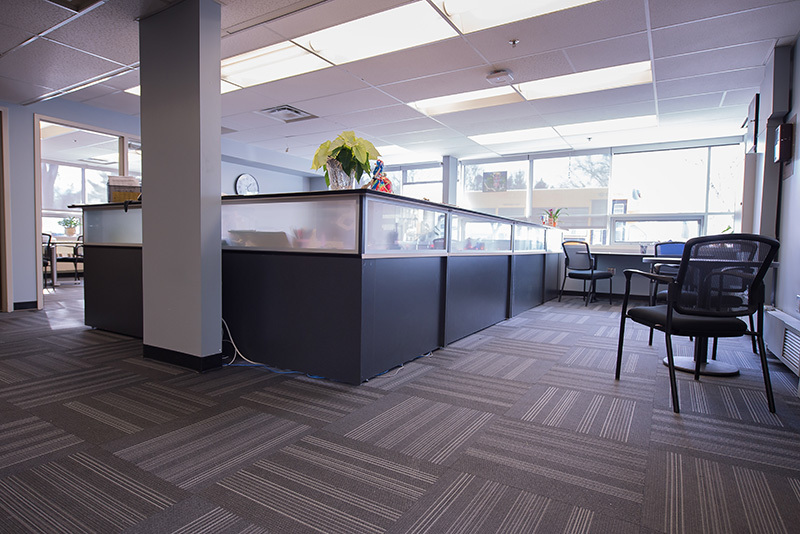 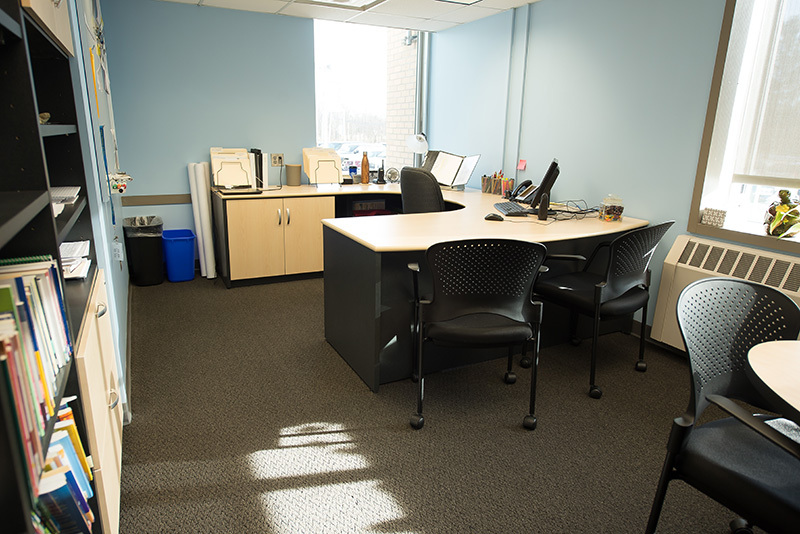 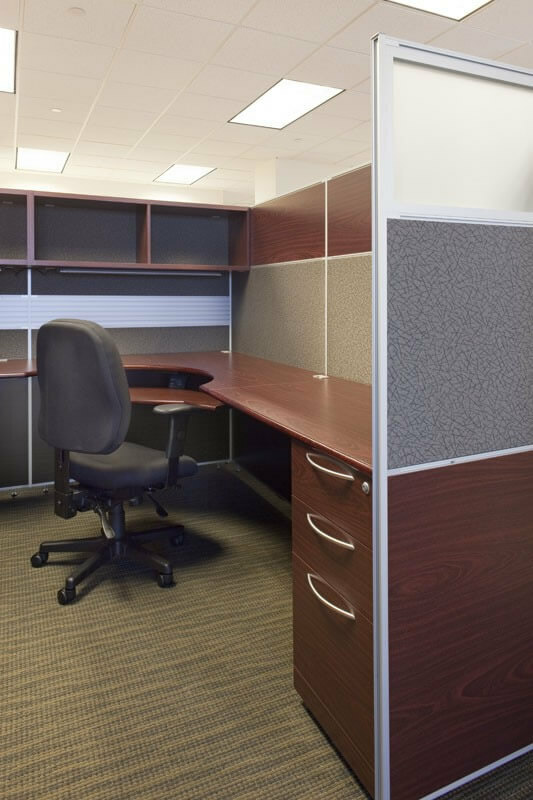 With our expertise in ergonomics and our vast resources, you will find what’s perfect for your office. 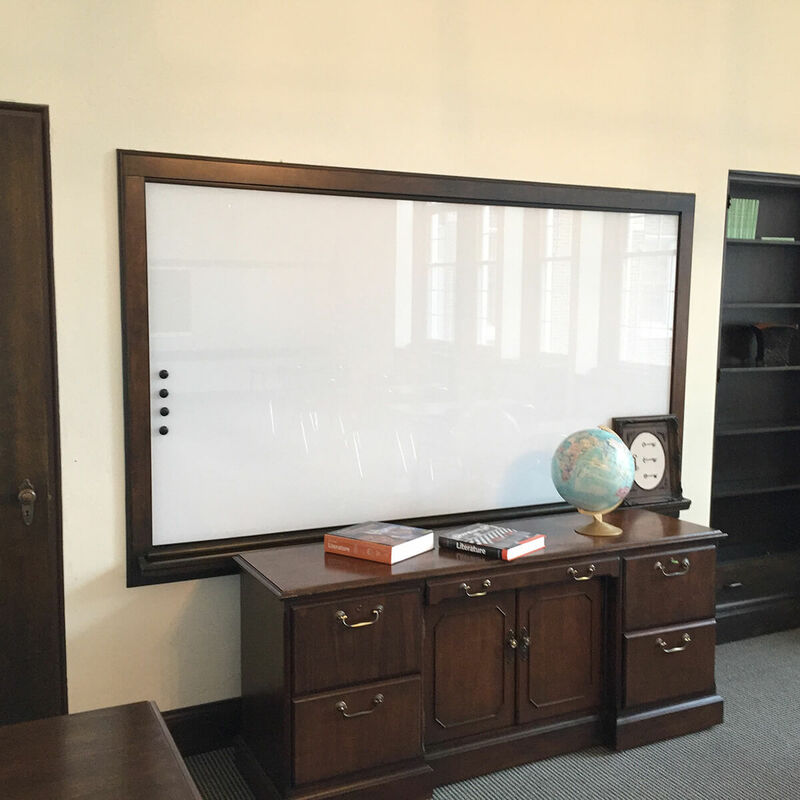 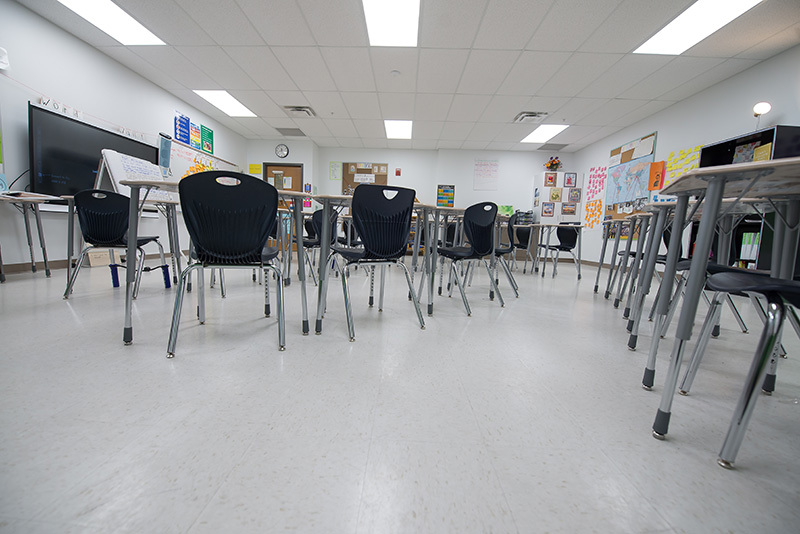 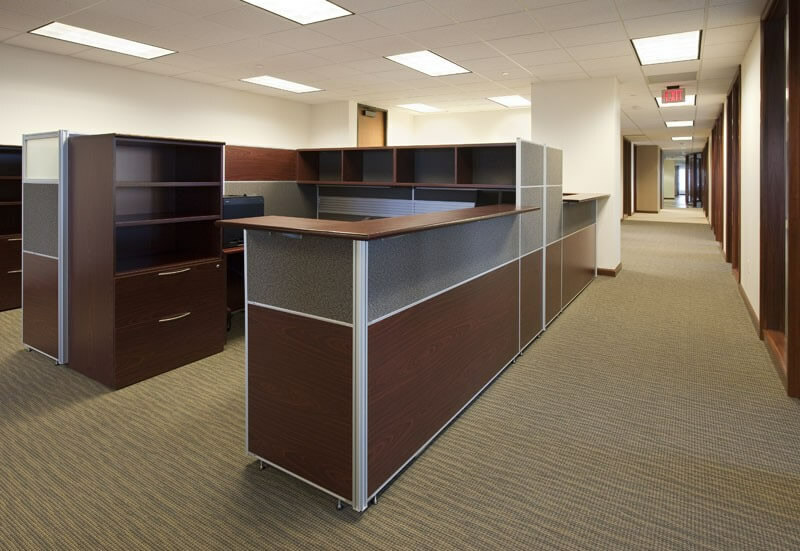 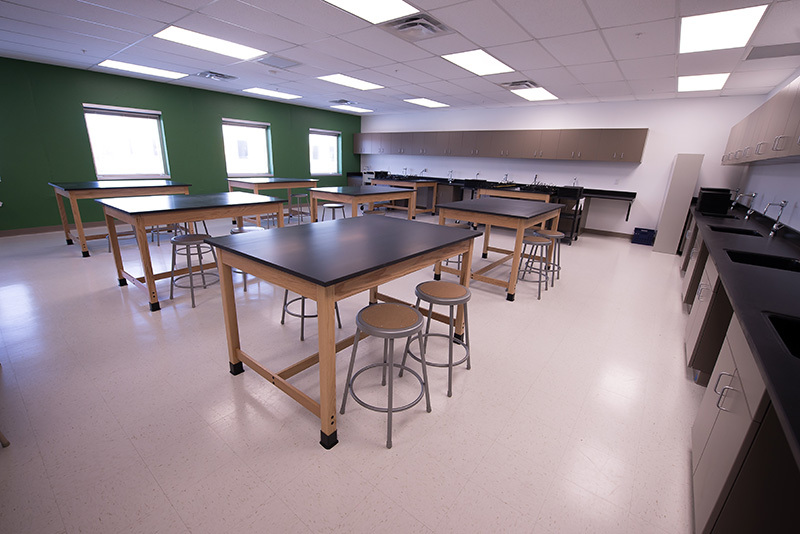 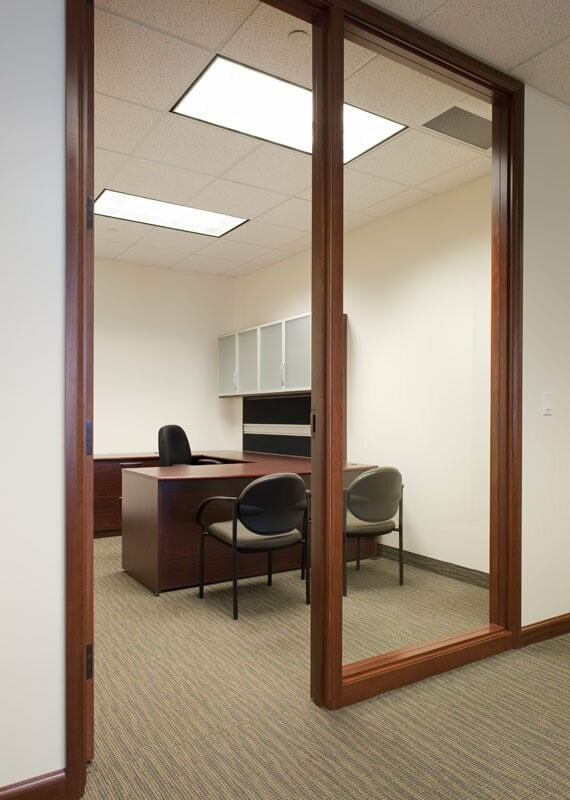 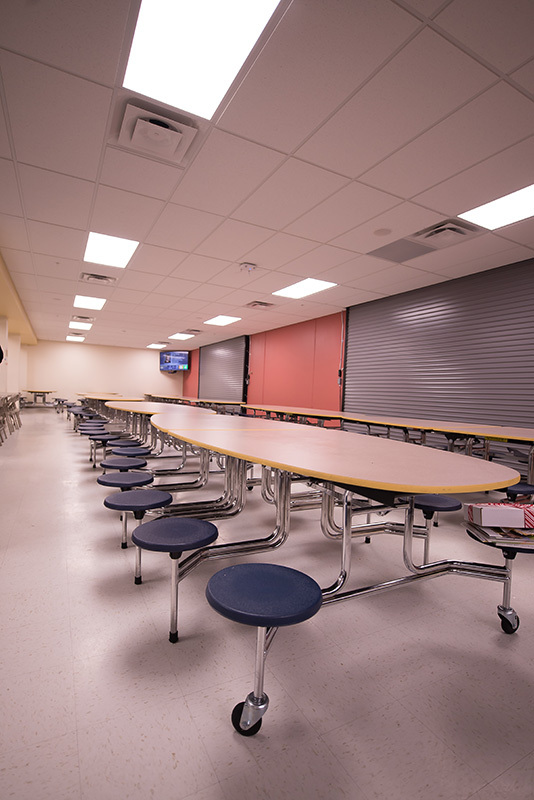 We plan, source, and install all types of office furniture. 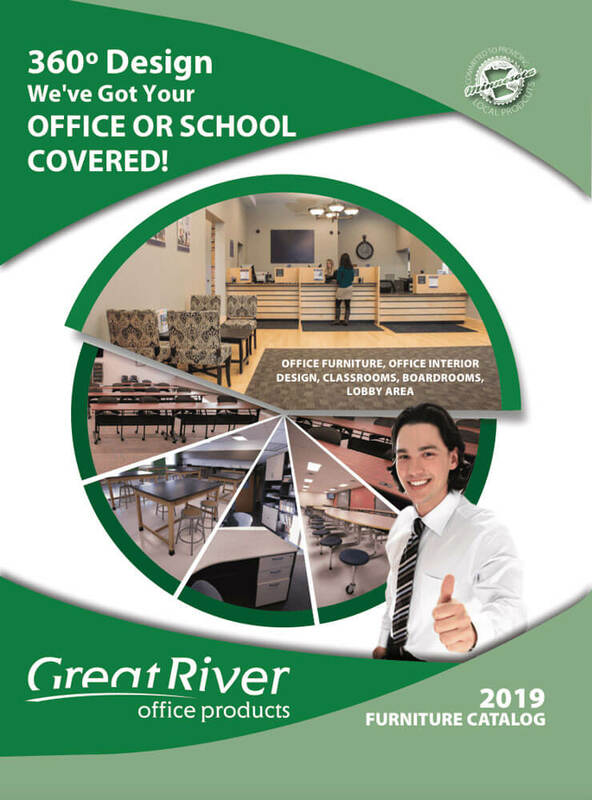 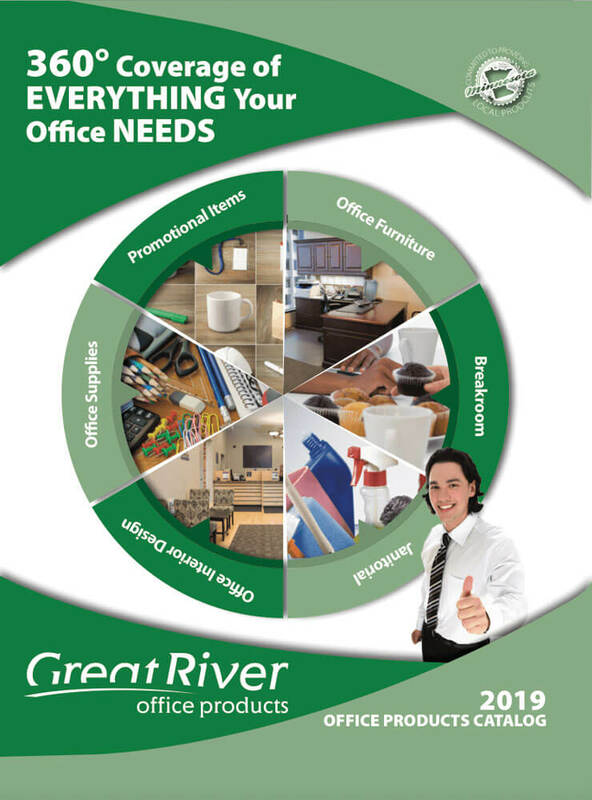 Order your office furniture from the experts!